Every heard someone say dont pat stray dogs? This rule definatly applies for the town of Leh. 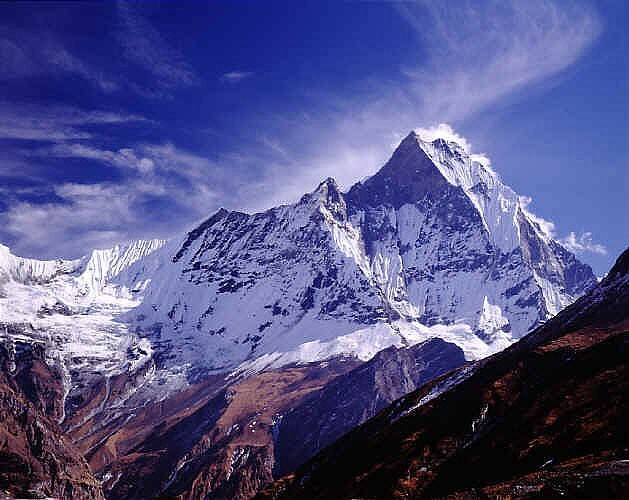 heaps of tourist travel and visit this town for the summer, as it is home to many of the worlds highest mountains including the famous Mount Everret. they come and have an amazing holiday. 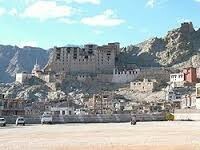 But something they dont know is that there is another half to the town tey are staying in. Here thousands of dogs roam freely, breading and increasing in numbers everyday. These dogs are usually tame and well behaved, but some however are aggressive and not only attack each other but also they attack humans. 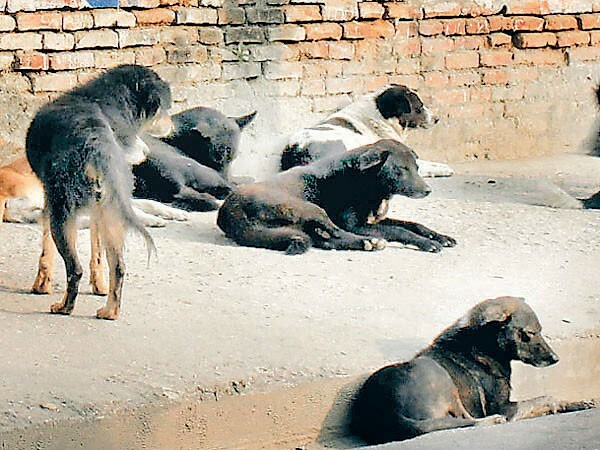 The reason why this is dangerous is because many of these stray dogs carry the disease called rabies and everyday 15 people come in with dog bites. Sarah a vet visiting from Australia has been in Leh with her work partner is trying to decrease the number of dogs by catching them and then de sexing them so that they can not have puppies. She has taught many local vets how to do this prosses but is worried it will not work. Her plan is to transfer her technique and logic so that when she leaves back for Australia the process will continue.